Past & Curious: ‘Fatal’ Distraction, ‘My Best Friend’s Wedding’ Reunion & More! 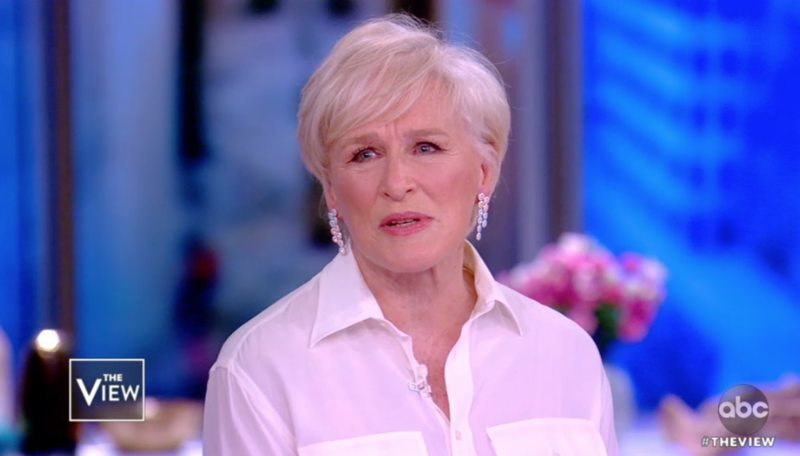 ABC NEWS: Glenn Close, 71, is arguably cruising to her first Oscar win after six nominations. Here, she candidly discusses the harm she thinks Fatal Attraction (1987) may have done in the conversation about mental health. 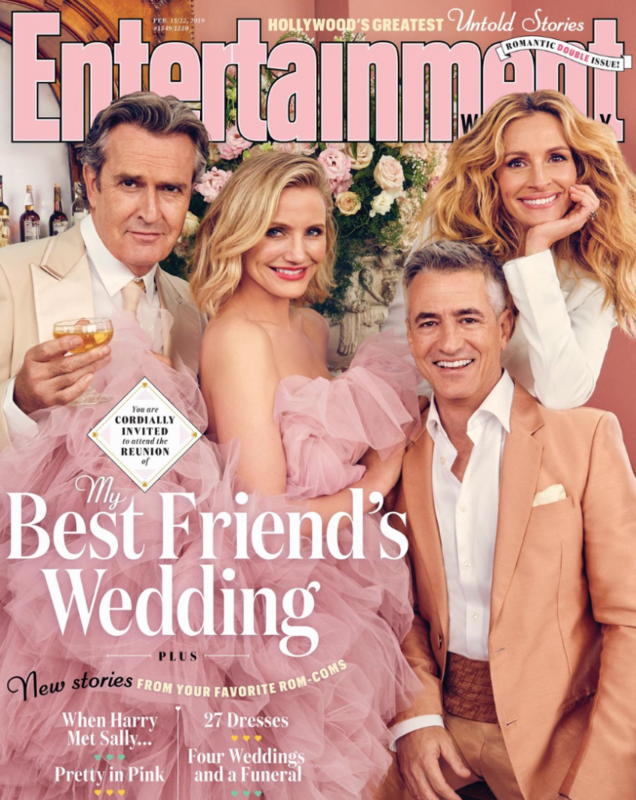 EW: Entertainment Weekly reunited the cast of My Best Friend's Wedding (1997) ... just because! 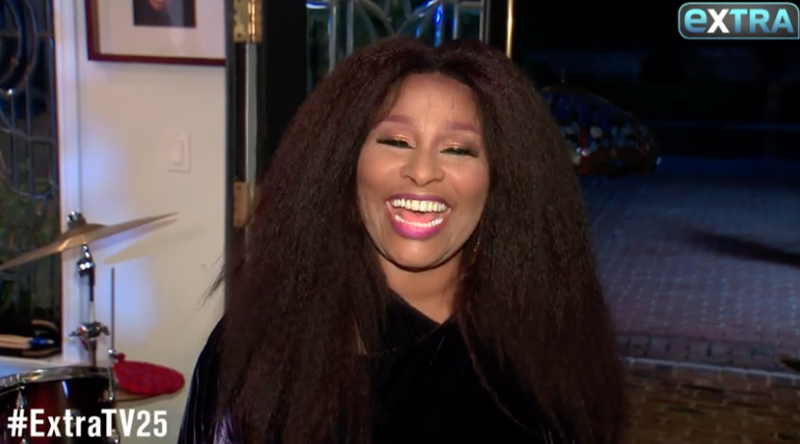 EXTRATV: Chaka Khan, 65, gets candid about her past addiction to prescription drugs, and reveals the famous friend whose death drove her to rehab. THR: Kristen Stewart, 28, stars as Jean Seberg (1938-1979) in the new thriller Against All Enemies, which focuses on the FBI's interest in Seberg's relationship with the Black Power movement of the era. 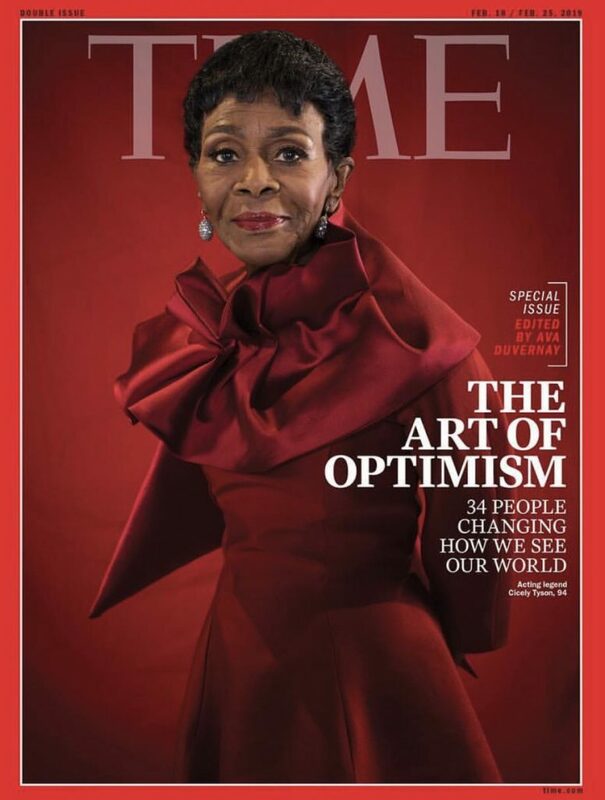 TIME: Living legend Cicely Tyson, 94, graces the cover of Time's "The Art of Optimism" Issue. VARIETY: Woody Allen, 83, has a lawsuit that could make him more money than any of his movies in the past 20 years.